What are the different levels of bans? Depending on the type of violation that occurs it can be a permanent ban or it can be a temporary one. Check with the timeframe of the ban. A 100 year ban will be the same as a permanent ban. Short term bans for 1 day, 3 days, 5 days, etc.  are for inappropriate behavior, teamkilling, teaming, etc. Violations such as team killing will result in a temporary ban but can lead to a permanent ban if it continues. Are players restricted only by reporting them? I'm getting a message for being banned. What do I do? Even though I didn't use any inappropriate behavior, will I get banned if I get reported?